By placing highly sensitive microphones and cameras in your home, you allow Amazon to create more detailed profiles about your life. Having them in your house also has security implications. 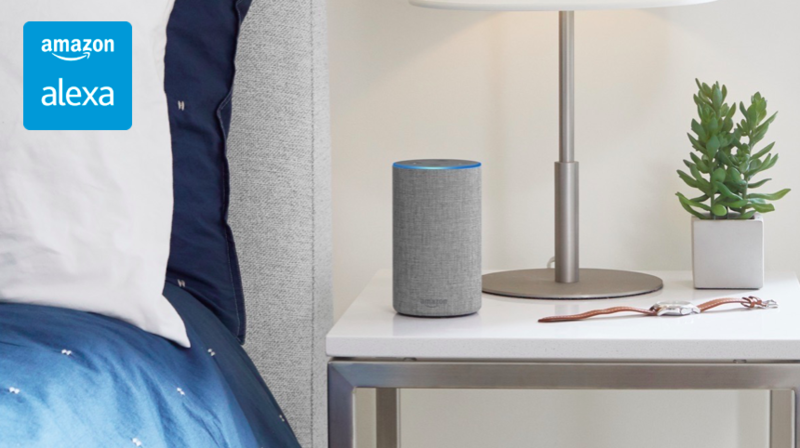 If you buy this device, you are also making a choice about the privacy of those around you - any voice Alexa picks up will be fingerprinted, allowing Amazon to track people as they visit other places where Alexa is installed.